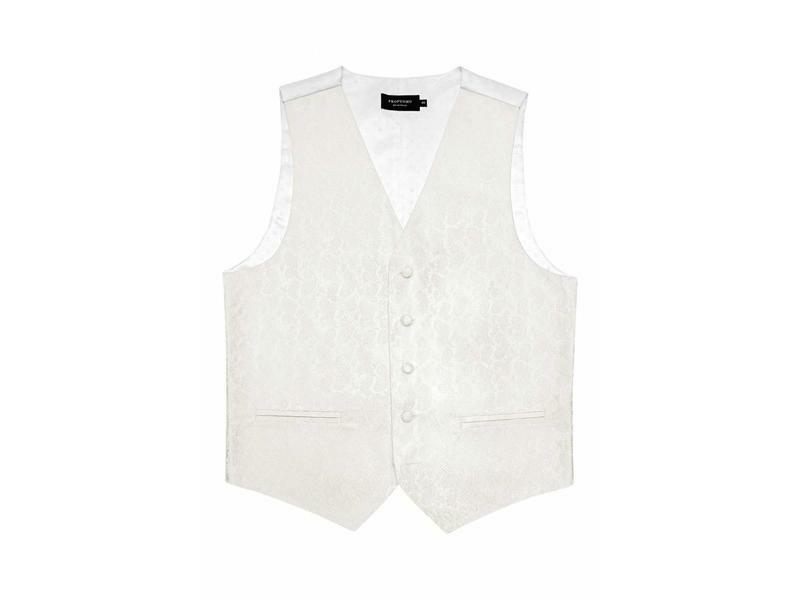 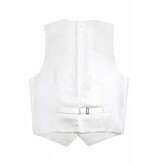 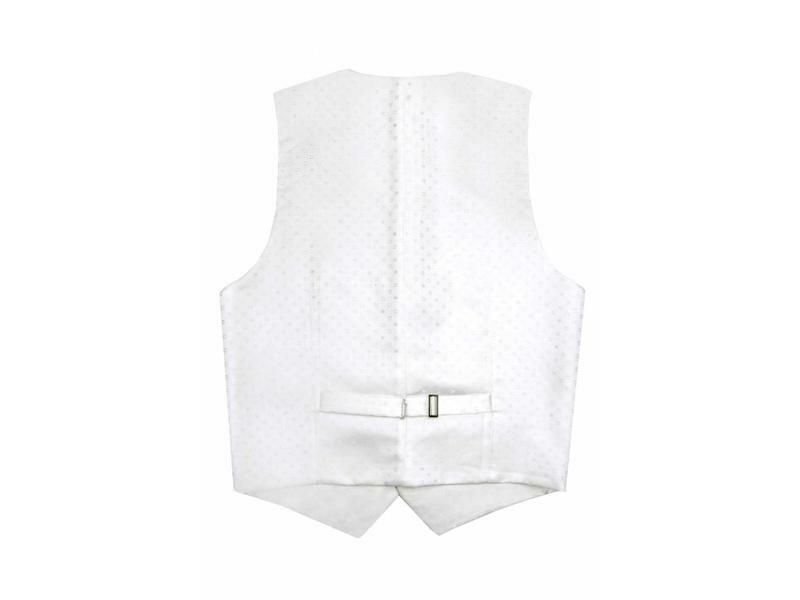 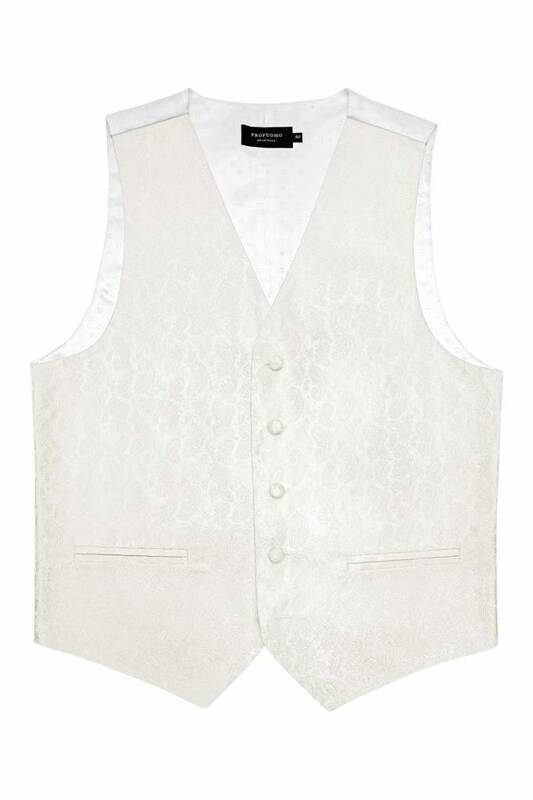 Silk jacquard woven waistcoat in off-white paisley design. 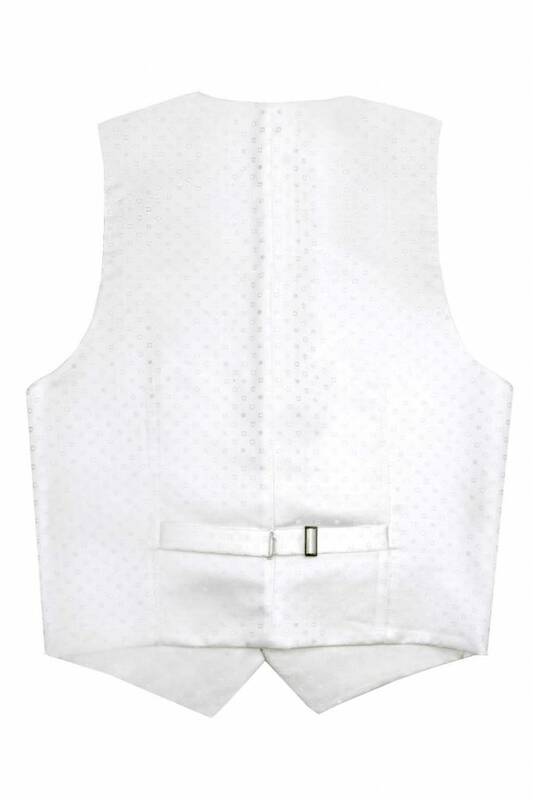 Tip: don’t forget to leave the bottom button undone. 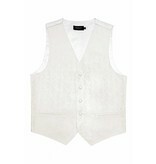 This will keep your waistcoat from wrinkling when you are sitting down.